Has a national reputation for one of the best and safest places for professional families to live, work, and retire. Access to great schools, strong economy with diverse housing options and excellent public services has made the city an affluent hub for more than 25 American companies and corporate headquarters, such as Alliance Data, Cinemark Theatres, Dell Services, Denbury Resources, Dr Pepper Snapple Group, Ericsson, Frito-Lay, HP Enterprise Services, J. C. Penney, Pizza Hut, Rent-A-Center, Siemens PLM Software, with Liberty Mutual Insurance, and Toyota Motors USA as the most recent companies to join and move their headquarters to Plano. 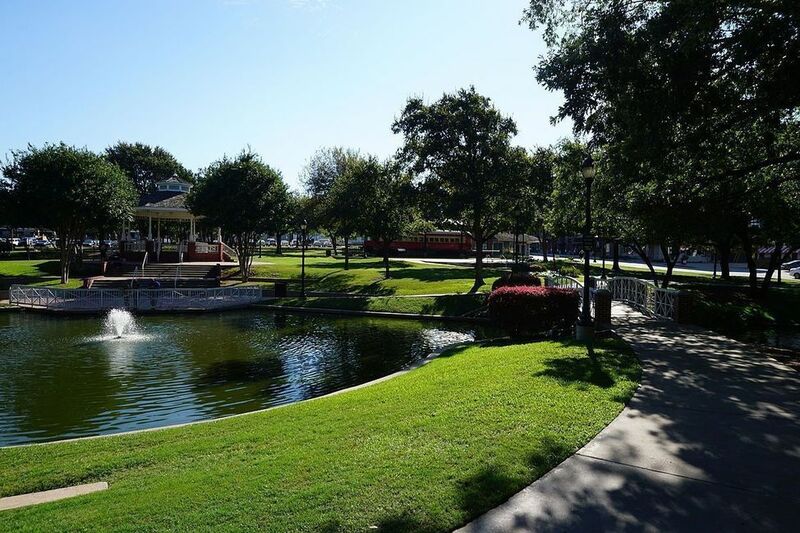 In additional to great schools, and job opportunities, Plano’s other community highlights include: Golf courses, many recreation facilities, 3,800 acres of parkland, cultural sites of interests and entertainment venues abound. Its close proximity to DFW International Airport allows same-day departure and return for both the East and West coasts. DFW International Airport is the world’s third busiest in flight operations and the hub for American Airlines.